1. Spray crockpot with cooking spray. 2. Combine all ingredients and cook on low for 4-6 hours. 3. Flip chicken about halfway through. 4. 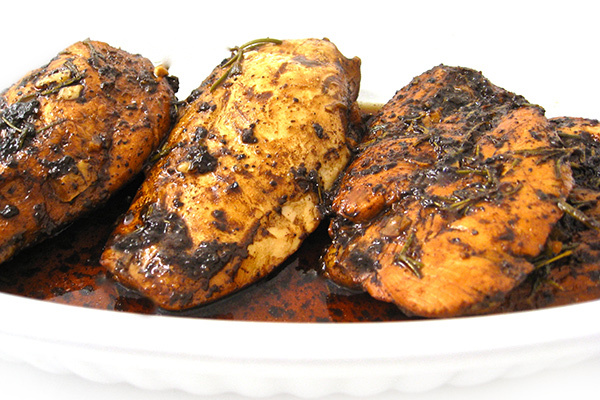 Turn crockpot to low and fork shred chicken, allowing to cook for another 30 minutes. 5. Serve with cous cous, rice, or quinoa to complete the meal… and don’t forget the veggies! Next Post Healthy Eating…It Is Not Easy!